It’s time to welcome both fashion and function into your wardrobe as the utilitarian aesthetic is all the rage this season! Read on to find out how you can nail this trend and strike a perfect balance between style and practicality. Never doubt the full-circle power of a 90s favourite — camouflage prints. One way to embrace the utilitarian trend this spring is to add a touch of camo to your daily dressing. Don’t be afraid to forward march towards this much-loved and versatile print! 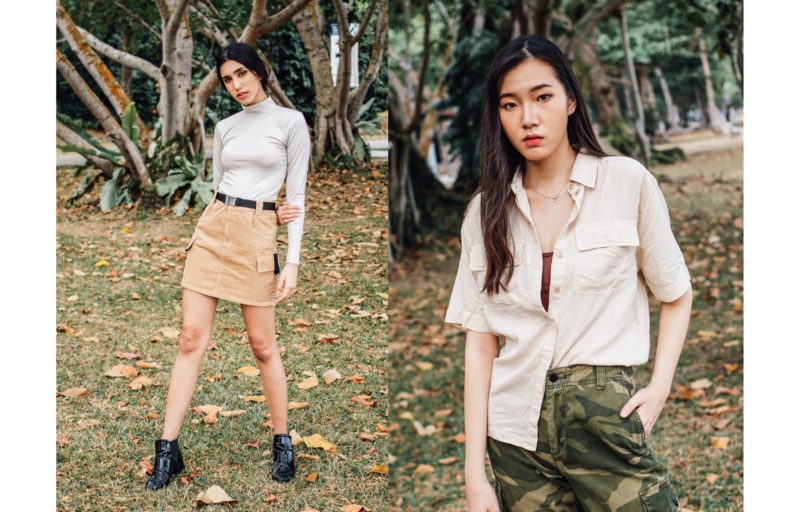 Sharp and simple, safari style clothing also screams utilitarian. The question is, how do you wear it? To rock the modern safari look without compromising femininity, neutral hues and linen shirt dresses are the way to go. 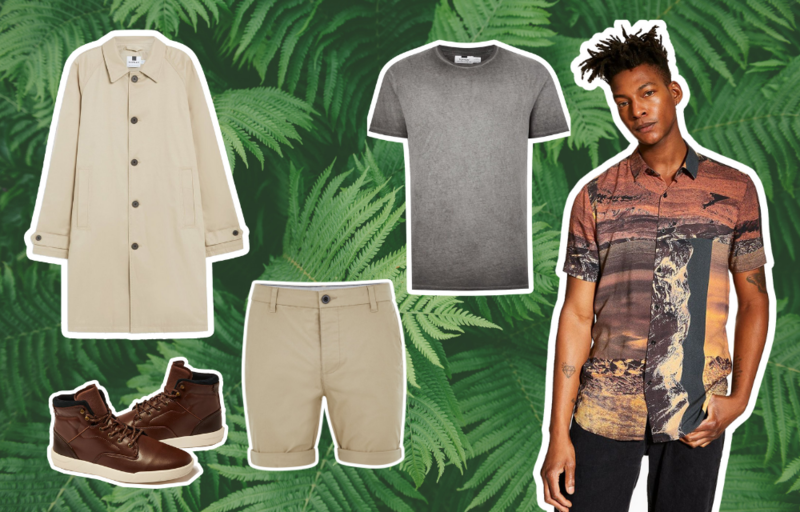 Channel your inner expeditionary and create a raft of sophisticated and comfortable warm-weather ensembles that you can live in all year-round. That’s right, you no longer have to be a mechanic or painter to wear a boiler suit. For a fun night out, counteract the workwear vibes with silkier alternatives and add a pop of colour. 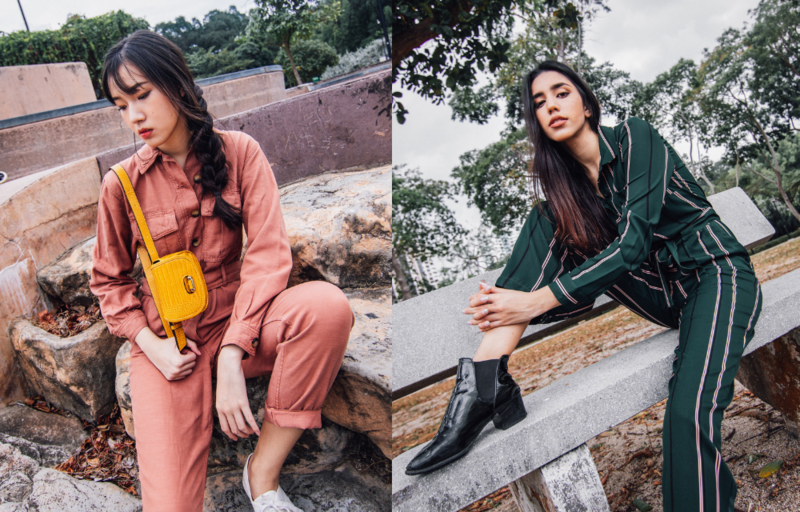 Highly functional and versatile, boiler suits are the ultimate all-in-one wardrobe solution for the utilitarian chic look. 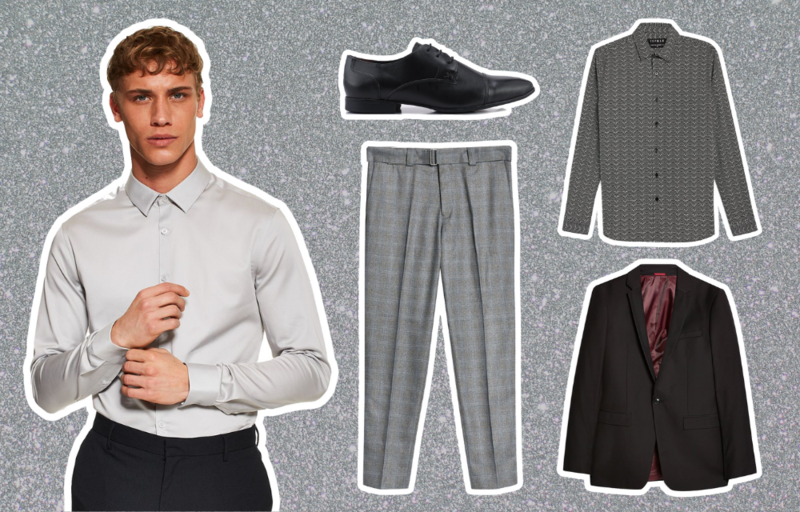 Bring this trend to work and drive away the monotony of workwear. For an effortless fashion-forward utilitarian look, throw on an oversized outerwear like your favourite trench coat. The trick to nailing the utilitarian trend at work is to play with clean lines and basic shapes while keeping your looks sharp. Just like all other fashion trends, the details matter. If you’re sick of shallow pockets and cumbersome handbags, get ready for a new age of practicality with useful adornments like bumbags, patch pockets, functional zips and large buckles. Whether they’re placed on relaxed shapes or streamlined silhouettes, these practical details may come in so handy you won’t even need a bag.